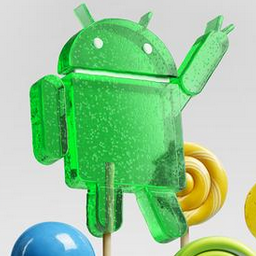 Developers can use the kernel source to build a version of stock Android for these devices, or use it as the basis for a custom ROM. The binaries for these devices include everything that is needed to make the hardware work, so you're not dependent on Sony's custom version of Android. This is often the hardest part of getting a ROM fully functional when developers don't play nice. Anyone interested in building for the Z series phones can grab the source and binaries from Sony's dev site. It all comes as a single 90MB ZIP archive. 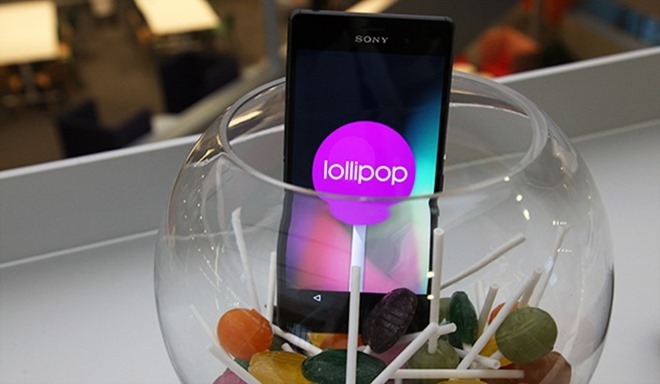 Remember, to flash a ROM to your Xperia device, it needs to have an unlocked bootloader.